*It depends on the riding time and the traffic conditions. 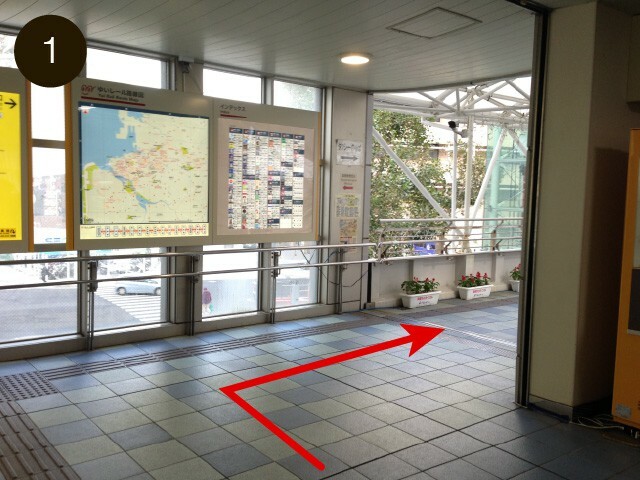 For those who visit here by monorail, get off at Kencyomae Station. 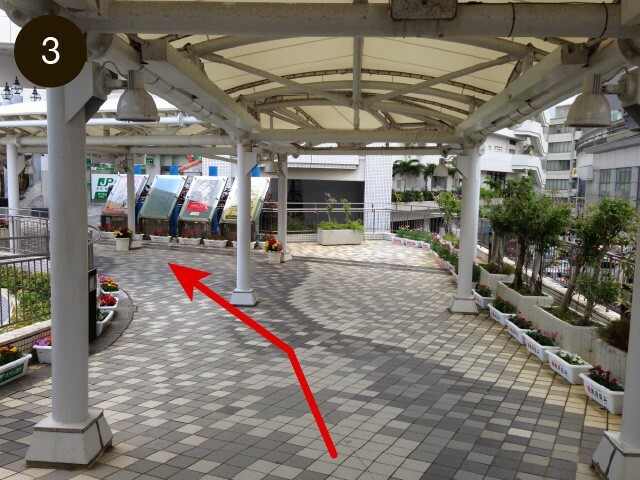 As for monorail, please ask Okinawa City Monorail “Yuirail”. Link to Okinawa City Monorail “Yuirail” website. 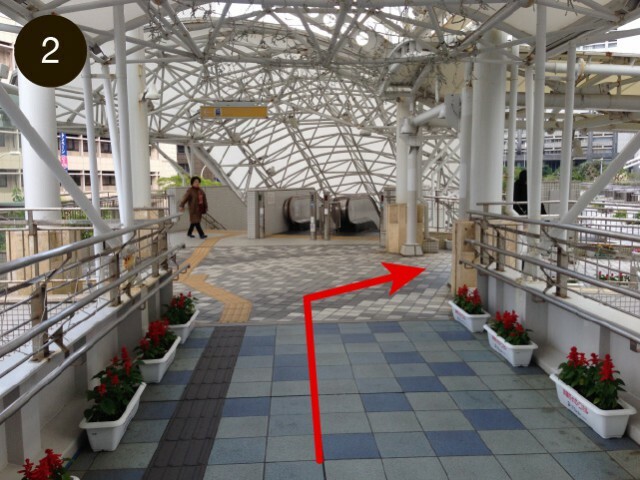 Go to in front of the central elevators to walk through Palette Kumoji from monorail Kenchomae Station. Take right when you see the escalators. Take left at the end. Take right at the end. 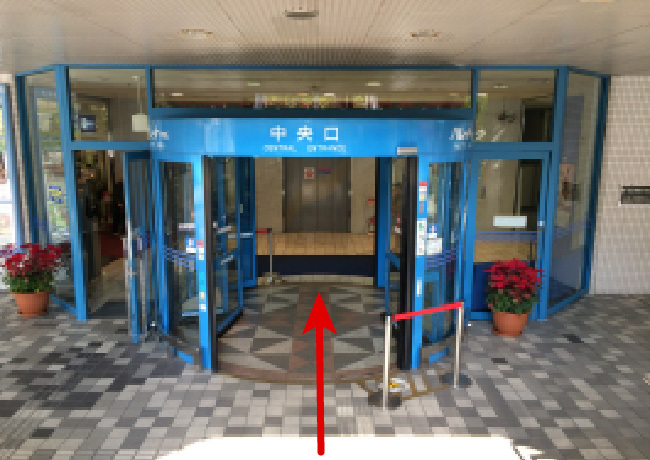 There is an entrance for central elevator on your right if you go straight. To 4th floor from the central elevator. Take right after arriving 4th floor. 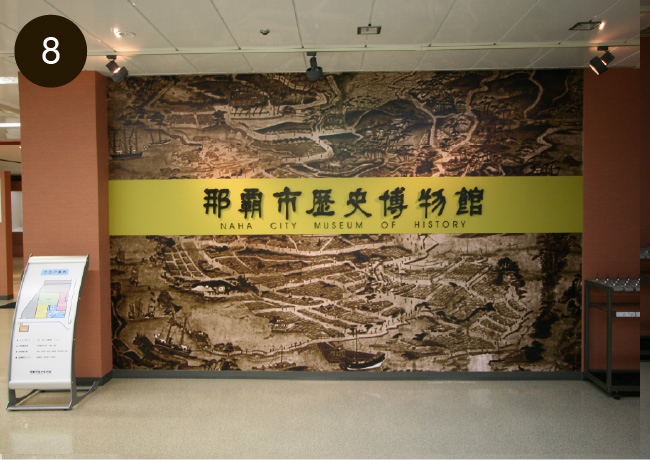 There is an entrance of Naha City Historical Museum in front of you. *It may regulate the passages in RYUBO due to shop holidays or events. 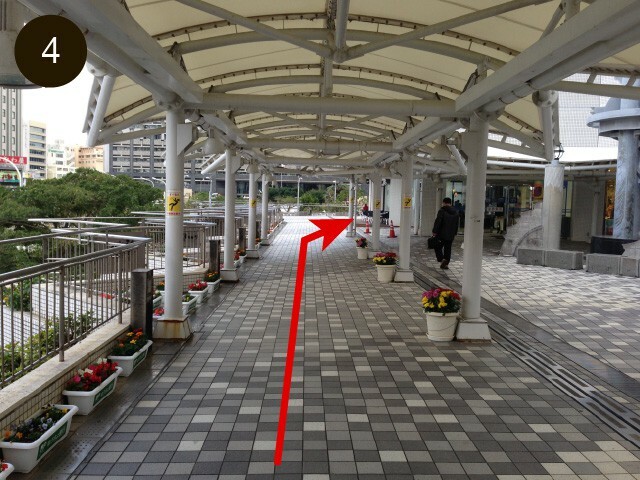 1.Walk to the central elevators in Palette Kumoji from the nearby parking lots. For those who visit here by car, please use the nearby parking lots. 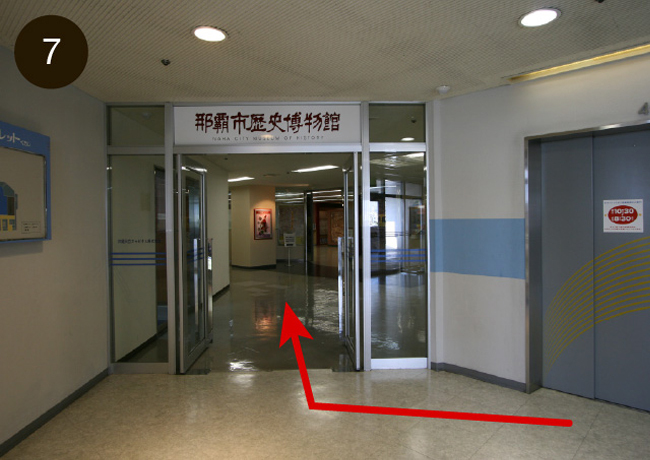 2.To Naha City Historical Museuｍ entrance from the central elevators in Palette Kumoji. 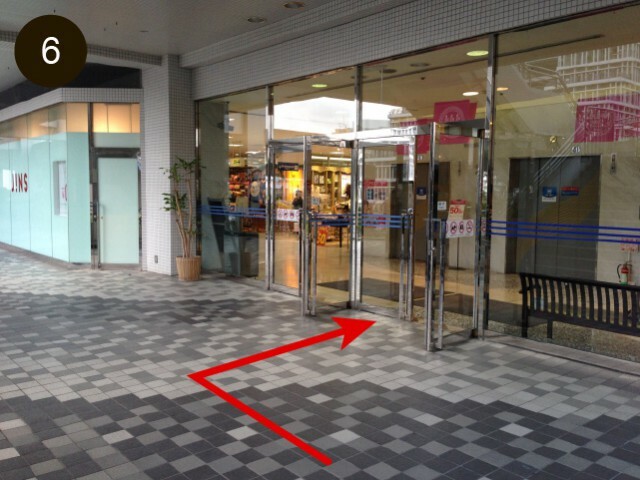 1.Walk to the central elevators in Palette Kumoji from nearest bus stop. 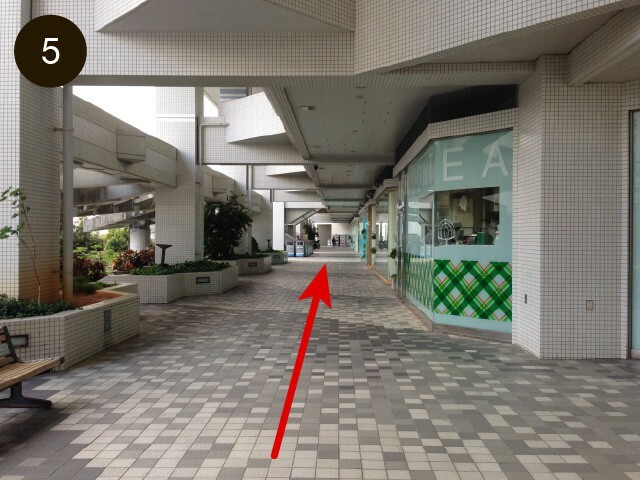 For those who visit here by buses, get off at nearest bus stop from Palette Kumoji. As for bus, please ask Bus Navi Okinawa. Link to Bus Navi Okinawa website. 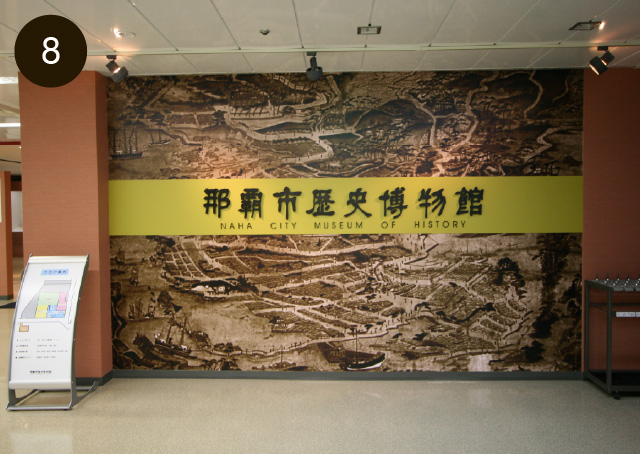 3.To Naha City Historical Museuｍ entrance from the central elevators in Palette Kumoji.